High-accuracy oxygen analyzers for monitoring gas in industrial processes where trace oxygen from low parts per million to pure O2 has to be precisely measured. 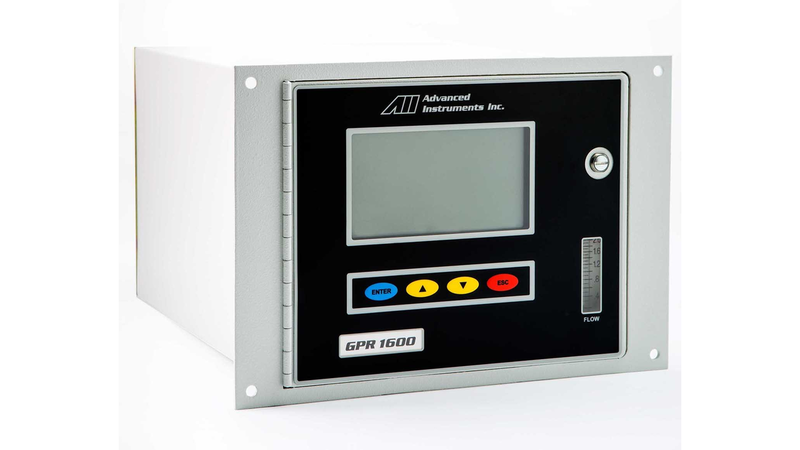 Utilizing AII’s high performance galvanic oxygen sensors these advanced instruments are simple to use with a common, across-the-range chassis, HMI and menu structure, so an operator only needs to learn operation of just one instrument for multiple gas analysis applications at various oxygen levels. Available as bench-, 19" rack-, panel- and wall-mounted for flexible installation.